Here in the Philippines, a lot of senior citizens rely on monthly pension from different government organizations: SSS, GSIS, even other pensions that could sustain their daily needs. However, not all senior citizens are active in receiving monthly pension. Why? Because some are unaware and not knowledgeable about these pension. While some are just plain ineligible to participate in the benefits. 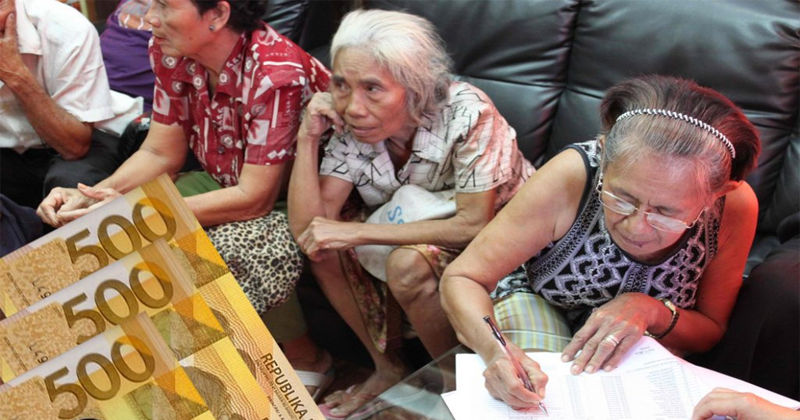 Since this is the case, the Department of Social Welfare Development (DSWD), took action in this dilemma by having the DSWD Social Pension Program for Indigent Senior Citizens (SPISC). This program started in 2011 given power by the Republic Act 9994 or the Expanded Senior Citizens Act of 2010. This R.A seeks to improve and expand living conditions of eligible indigent senior citizens. Furthermore, this also serves to protect them from neglect and deprivation. The department said that they are targeting to provide monthly pension to 2.8 million senior citizens this year. This number doubled from last year’s statistics that showed around 1.3 million. In relation to that, the alloted budget for this benefit this year is Php17,940,258,000.00. While last year’s budget was only around Php8,711,203,000.00. In this article, we will tell you more about the SPISC; who are eligible to apply, what the requirements and procedure are, and how much seniors can get. Who can apply for the SPISC? Without pension from private government institutions. What are the requirements for this SPISC? How much can qualified senior citizens get on a monthly basis? The SPISC’s monthly assistance provides Php1, 500.00 quarterly (every 3 months) or Php500.00 per month. This would improve budget for their daily needs including medical needs. According to the DSWD, 1,331,747 senior citizens or 96.79% of the target 1,375,970 beneficiaries for 2016 were able to receive their social pension as of January 31. The conduct of payout is still ongoing for the remaining 44,223 beneficiaries; some of these numbers might have received theirs but we do not have a definite number. It is relevant for us to know these types of programs for the benefit of senior citizens. Although what the DSWD gives is not of a big amount, it can still change the way they live throughout each month with the help of SPISC. 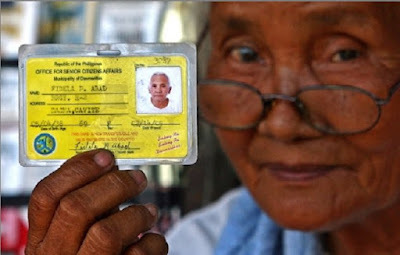 Benefits of Senior Citizen in the Philippines, How to Apply?